Arkansas based Stoner/Doom trio Hell Camino have released the Official Video for “Vertigo” off their album Orange Lily. “Vertigo” was shot and directed by Joe Lane of Anointed Media. Orange Lily is currently available for download through Official Hell Camino as well as Chrome Mountain Records, physical copies of the CD are currently in duplication. Hell Camino is a stoner/doom band based out of the Heart of Dixie, Little Rock, Arkansas, formed in 2014. Twin brothers Larry “Hash” Williams(bass/vox) and Lefty Williams(lead guitar/vox), have been a staple in the Little Rock music scene in various bands, but with the addition of Scott Rains on drums, the band found our sound and was ready to begin recording our first and self -titled full length album, ‘Hell Camino’, released through Wormwood Records in January 2015. With the soul of the blues and the heaviness of 70’s rock, throw in whiskey, weed, women, guns, and fast muscle cars, you have Hell Camino! The band has been burnin’ up the tracks from Little Rock, Arkansas, to Montgomery, Alabama, and making new fans over the past two years. On June 16, 2016, we signed with Chrome Mountain Records with our second full length, Orange Lily. 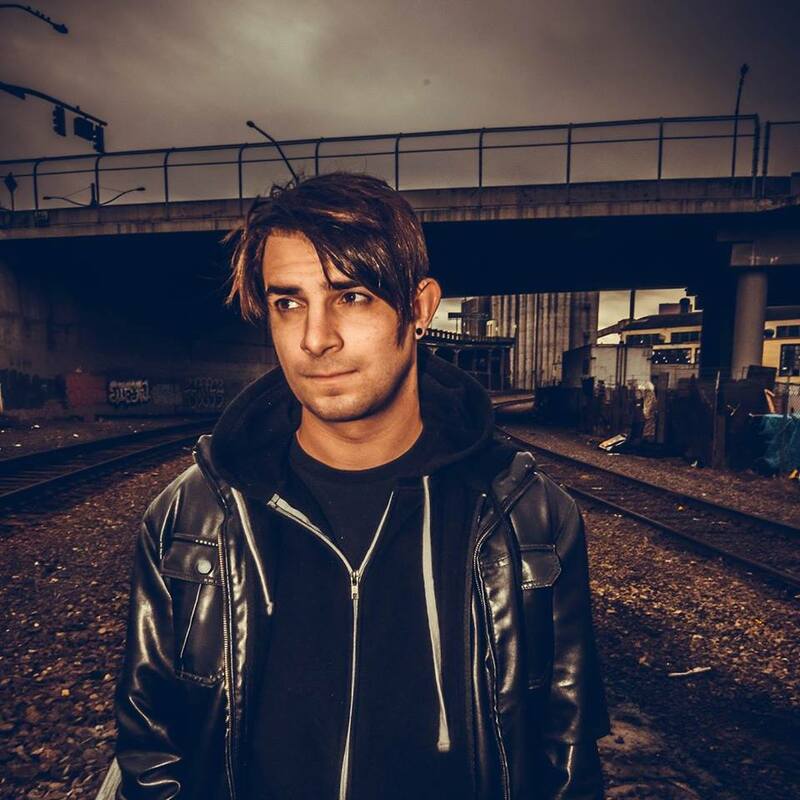 Electronic Artist Warden has made his Discovery Project debut with his minimal trap single “Do It Like This”. The percussive synth and droning vocal that occupy the top end allow enough space to let the drums speak—and then his bass comes roaring. A dirty buzzsaw just thick enough to provide some low-end grit to the mix swirls around an array of fantastic edits and gangsta vocals. 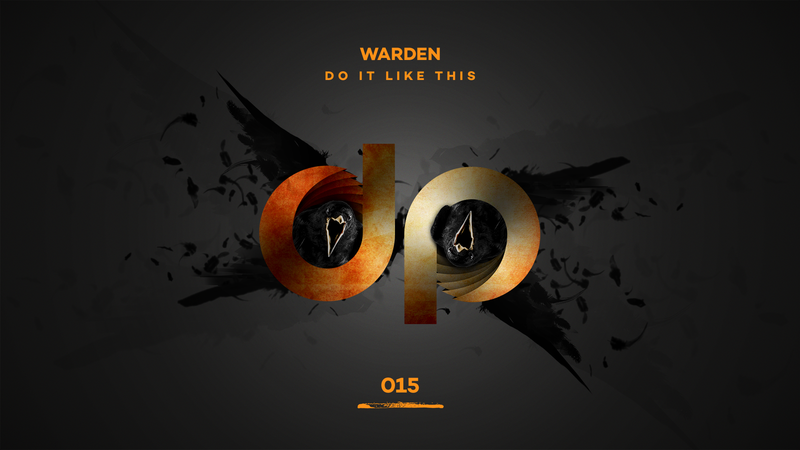 Download Warden’s “Do It Like This” FREE! 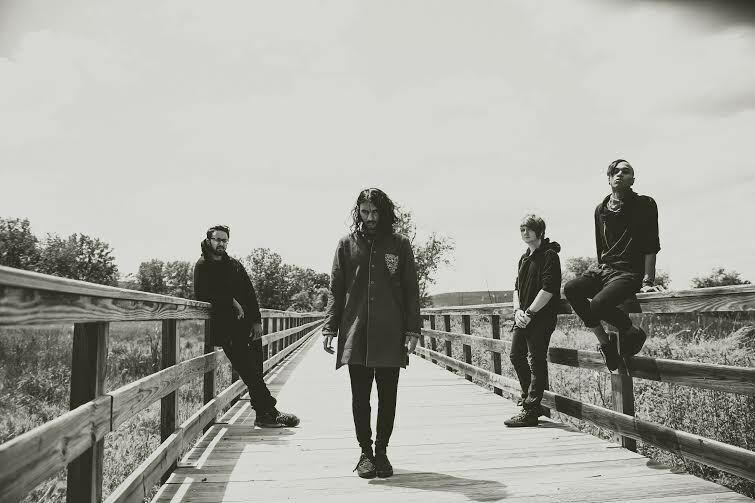 Nu Metal band SHEEVAA has released the first single, “Depression”, off of their upcoming debut EP, The Five Stages of Grief. The Five Stages of Grief will be available on September 16, 2016. Pop-metal band Alesana has announced that they will release a book entitled “Annabel” on August 31st. The short novel will tell the story that the band’s three concept albums are based around. Vocalist/guitarist Shawn Milke and his sister Melissa narrated a reading of the first chapter, and director Jason Ligon turned it into a lyric video. Pre-order “Annabel” here and you will also receive a special edition of the Alesana album Confessions. The special edition includes the single “Fatima Rusalka” which has previously only been released digitally as a single (never on a CD) and one brand new unreleased song. Positive Mental Attitude. This is the mantra that is not only a driving force for Raleigh, North Carolina based Alesana, but also a way of life. 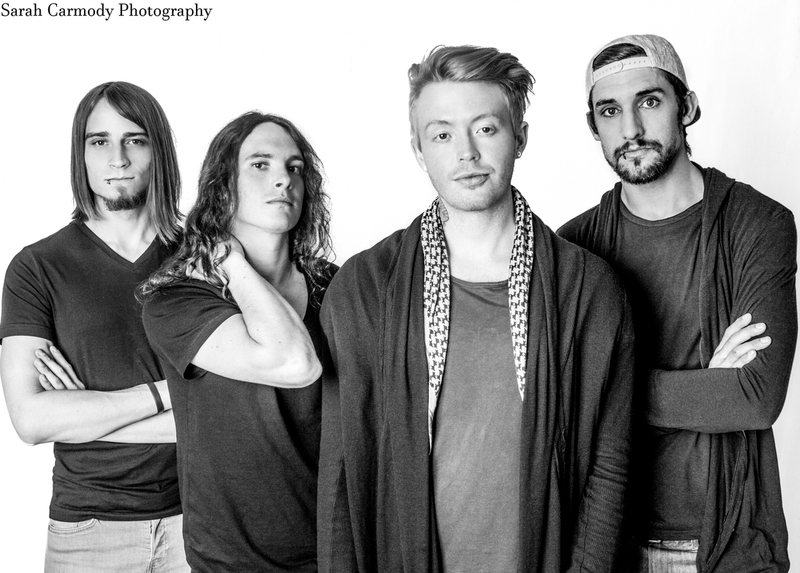 Celebrating eleven years as a band, the pop-metal sextet is always in high spirits and accustomed to playing their hearts out every night when on the road. 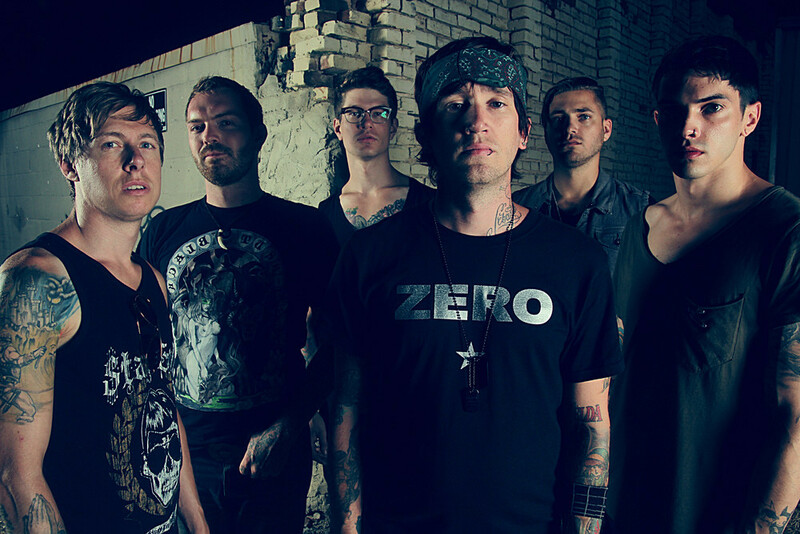 Countless US tours, several trips around the world, and seven major releases later, Alesana is living proof that hard work and dedication to dreams can go a long, long way. 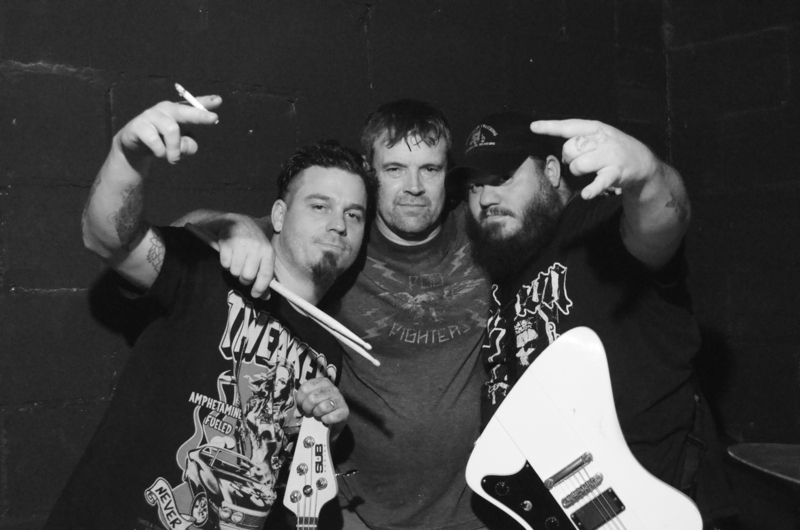 Alabama hard rockers Shallow Side have released the Official Video for “Rebel”, the first single off of their upcoming debut album, ONE. Shot in the bands hometown of Cullman, AL, “Rebel” was directed by Jim Foster at Red 13 Media. 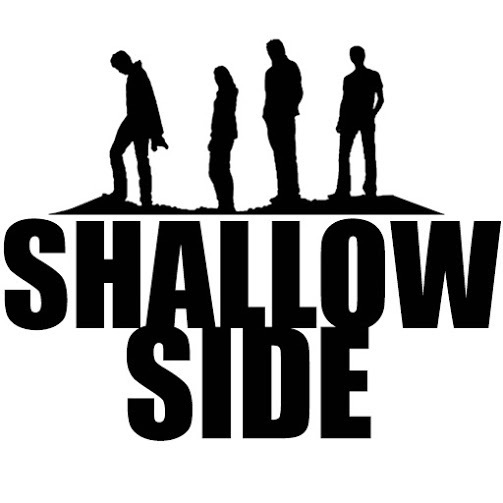 Shallow Side. Two words defining more than just four members of a band about their upbringing, their relentless dedication to more than just music, and their ever daunting of shadows of life, lust, and loss. Powering through the trenches of lies and deception in the beginning stages of touring Shallow Side arose above and beyond their call. 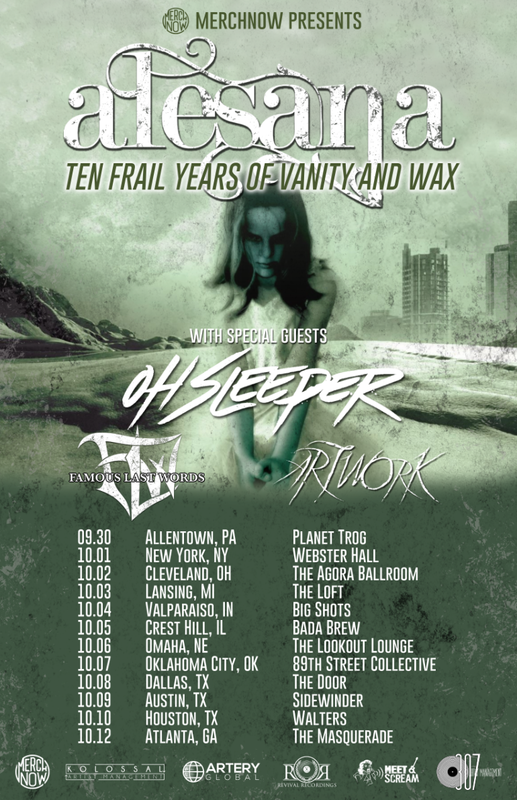 Stranded and lost ten hours from home they battled their way into over 500 venues nationwide compiling over 200 live shows a year for the past 5 years garnering national attention from North America’s largest radio stations and media platforms. Now joining forces with Thermal Entertainment, the team has garnered the strength to bring the world a brand new look along with a ground breaking sound to rock and roll. With heart pounding drum licks accompanied by thundering bass the sheer vibrations are enough to make any foot want to shake. The melody from the guitar rings out creating a familiar sound and the soulful voice that follows creates an instant classic for every household. Can you remember when music brought everyone in? Can you think back to when the song made the difference? Do you remember when the family was told this will take you to hell but definitely sounded like heaven? The music is back and it’s better than ever. Hitting rock bottom isn’t hard to do when you start from it and aren’t expected to grow from it. That’s exactly the kind of hand Shallow Side has always been dealt and today makes the change. With hope fueled passion, hard lessons learned the band Shallow Side will and has stopped at nothing to make sure every ear gets a listen and every voice gets a chance. The band released two EPs HOME TODAY (2012) and STAND UP (2014). The new full length ONE will be coming out in the Fall 2016 with the first single REBEL being serviced to radio in July. 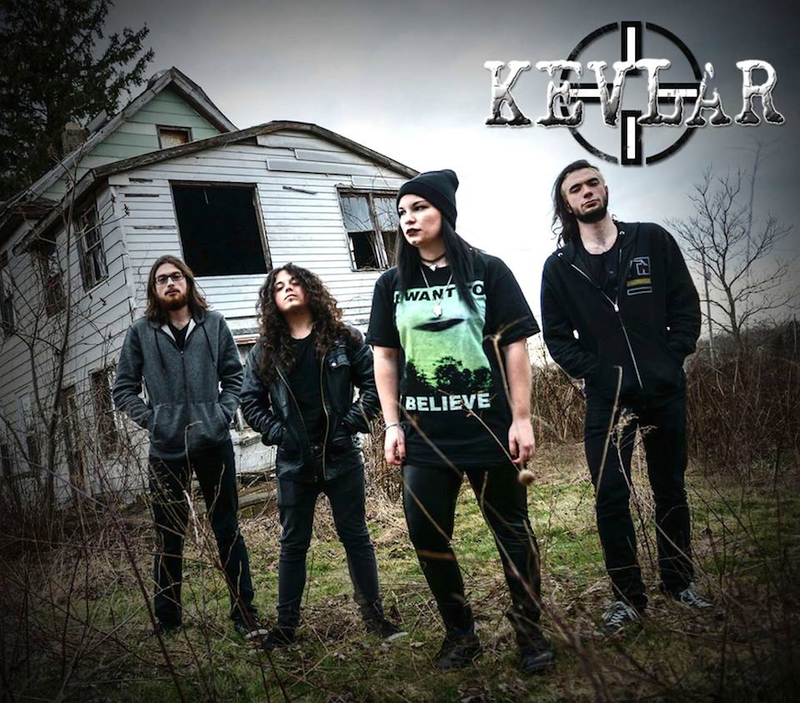 Pennsylvania hard rock band Kevlar has released the Official Video for “Oblivion,” off of their April released Home Is Where The Heart Is EP. “Oblivion” was directed by Zach Kubiak and filmed in Erie, PA.
Hard, heavy, powerful, meaningful, and emotionally charged… That’s what you can expect from every song and every live show. Brutal and expansive riffs and beats with soaring vocals that deliver stories of suffering, insecurity, and the struggles we all face in our daily lives. The live KEVLAR experience attacks your senses with a high energy show delivered with a wide range of emotions. This is what we love. 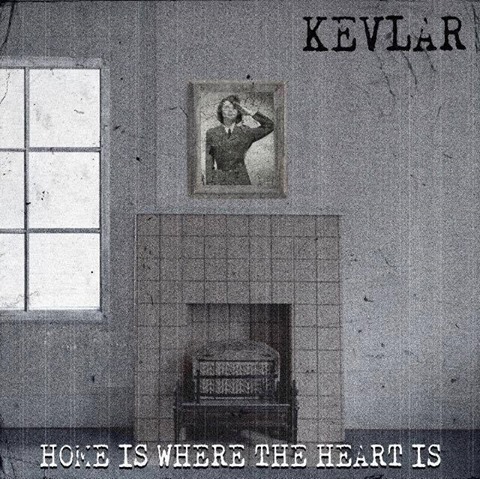 This is KEVLAR.